cleanser, unless you want to. The Secret Is In The Fibers! when you are finished using it. It is vegan friendly and not tested on animals. natural absorbent properties to draw out excess oils, dirt and bacteria. months or as soon as the sponge begins to break down. I use my konjac sponge daily. I mostly use mine with bar soap, but sometimes use a gel face wash too. The sponge is naturally hard but will soften under water in just a few seconds. I have tested several different konjac sponges. I really like this one for multiple reasons. I love that this sponge is a teardrop shape. I prefer this to a round one because it is larger and fits in your hand perfectly. Also, the tip makes it easier to get around the nose area. 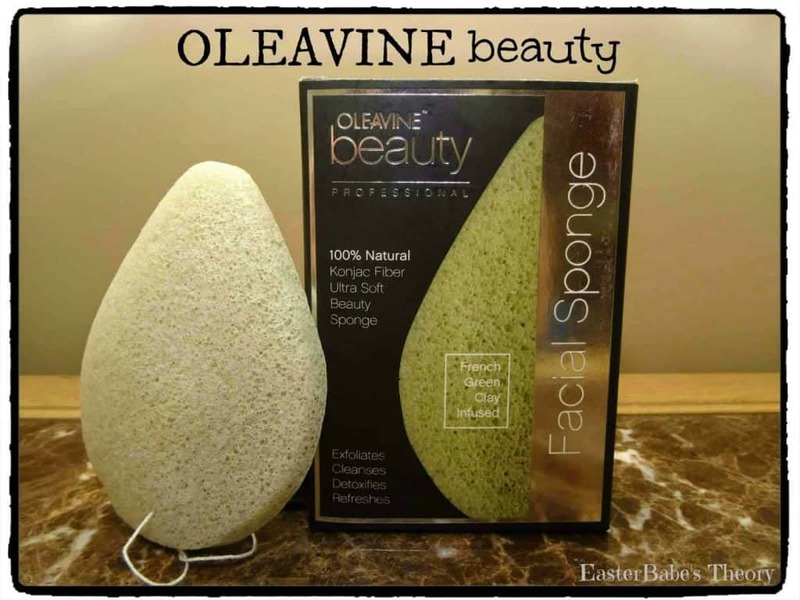 The sponge is super soft on your skin but yet it still has a light scrub feel so it gets your skin super clean. I have combination skin and the French Green Clay helps to absorb the oils in my skin. 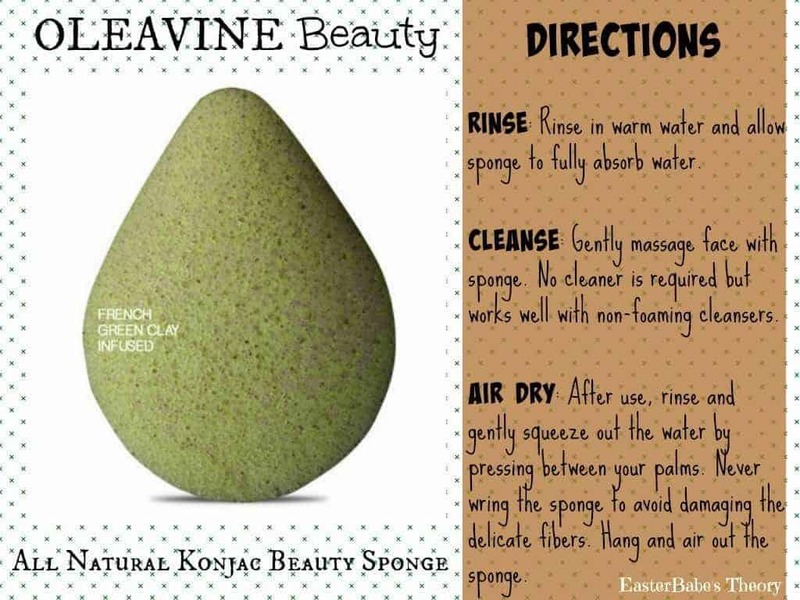 I have seen less breakouts since using this konjac sponge. I also feel like my skin has become very clean and soft. After use, I squeeze out the excess water. It’s easy to hang and let dry with the loop on the end of the sponge. I like to clean my sponge every couple of weeks to make sure I don’t have any bacteria lingering on my sponge. I put my sponge in a microwavable safe bowl and let the water boil for approximately two minutes. With routine cleaning, your sponge will last several months. This is a definite MUST ADD to your beauty routine! I need a "miracle sponge" badly. This is so inexpensive and it more than works better than all those expensive cleaners out there! This is an item I would love to have, thanks for sharing your experience with it. This looks like it would b perfect for my feet, I love having a good foot loofa! what you would like to say about this piece of writing, in my view its really amazing in favor of me. 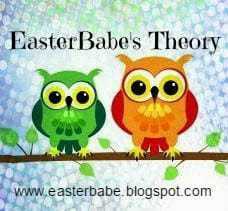 enjoyment, since this this website conations really pleasant funny material too. it is popping it up all over the web without my permission. Do you know any ways to help protect against content from being stolen? I'd really appreciate it. It's actually a cool and helpful piece of info. I'm glad that you just shared this useful info with us.